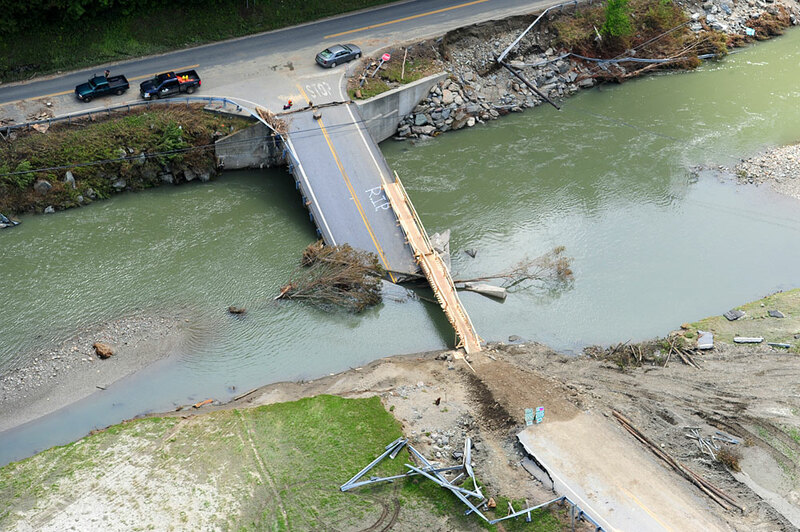 What is the role of federal agencies during and after floods? What would make successful partnerships? This project aims to improve federal and state programs so they can more successfully help New England communities become river-smart. Our major product is a policy recommendation report, Supporting New England Communities to Become River-Smart: Policies and programs that can Help New England Towns Thrive Despite River Floods. US Army Corps of Engineers’ Institute for Water Resources.